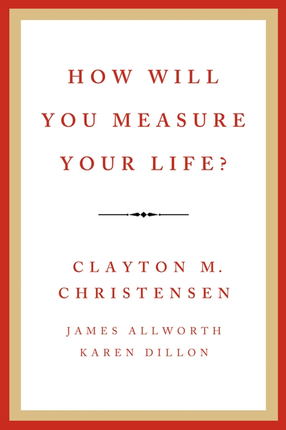 CLAYTON M. CHRISTENSEN is the Kim B. Clark Professor of Business Administration at the Harvard Business School. He is the author of eight critically acclaimed books, including the New York Times bestsellers The Innovator's Dilemma, The Innovator's Solution, and How Will You Measure Your Life? He has received numerous awards for his research and writing. Well known for his work on innovation, he was named the world's most influential business thinker in 2011 by Thinkers50. Brother Christensen has served as an Area Seventy, bishop, counselor to three mission presidents, and in many other Church callings. He and his wife, Christine, live in Belmont, Massachusetts. A native of Australia, JAMES ALLWORTH is a graduate of the Harvard Business School, where he was named a Baker Scholar, and the Australian National University. He previously worked at Booz & Company and Apple. KAREN DILLON was editor of the Harvard Business Review until 2011. She is a graduate of Cornell University and Northwestern University’s Medill School of Journalism. In 2011 she was named by Ashoka as one of the world’s most influential and inspiring women. 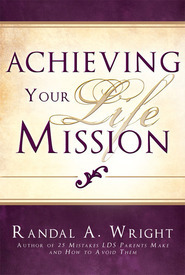 I dare say few books have been as life-changing or rather life-guiding than this one. 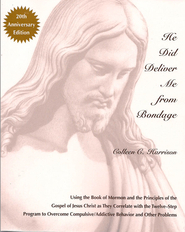 I would recommend this book to anyone. As a very intellectual Harvard professor I expected the book to feel somewhat distant and unapproachable. I was completely wrong. The author's voice in the book is as if he is discussing the things he holds most dear with a friend. This book was placed in my path by a friend for a reason. It was amazing that as I came to some important life decisions I would just happen to be reading a chapter that not only seemed applicable but directly related. 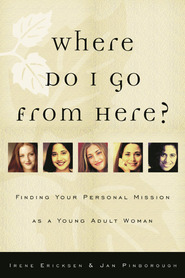 I feel like this book steered me to a better more fulfilling path in those circumstances for which I am graciously thankful. What is great is that I know this is only the beginning. I look forward to re-reading this book several times. Read this book. You won't regret it. This book was very well written. It is inspiring and really helped to put things into perspective.